Compatible with Amazon Alexa. Control your Kuna powered smart lights. 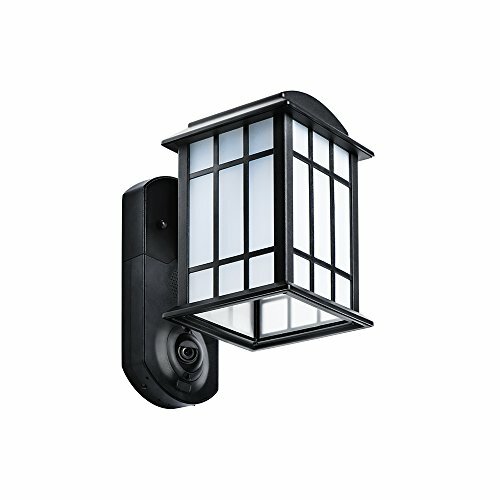 Kuna is a smart home security camera in a stylish outdoor light that detects and allows you to interact with people outside your door.